Great curb appeal for this 1925 sq. ft., 4 bedroom, 2 bath home with oversized 2 car garage on 1/2 acre lot in Bridgetown Estates. 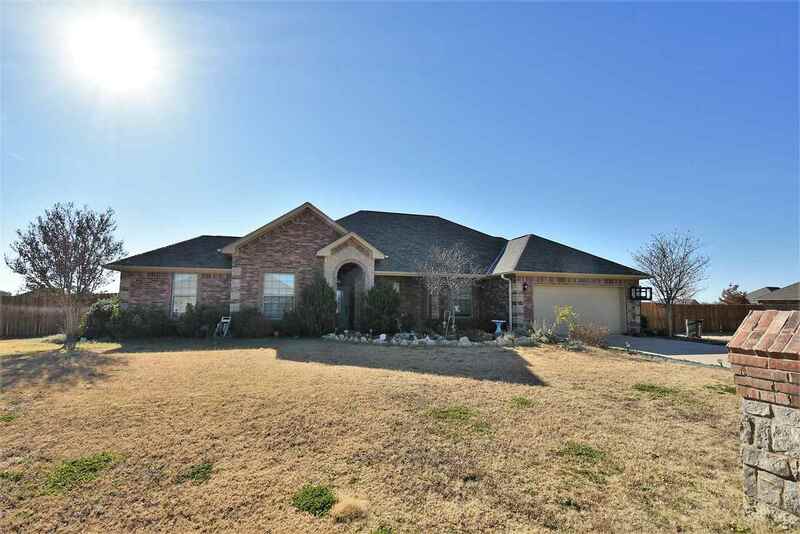 This home has an established yard and landscaping with full sprinkler system, privacy fenced yard, and storage shed. HVAC is new and has a 10 year warranty. Home is wired for security, and comes with blinds. The eat-in kitchen features custom built Oak cabinetry, with island, granite, stainless appliances and pantry. Natural gas fireplace, range and hot water heater for energy efficiency.